You still don't have a summer track this year? Don't worry! Your search will have an end after reading this post and the best thing is that it comes with a gorgeous video (with an even more gorgeous girl) that we're premiering to you exclusively. 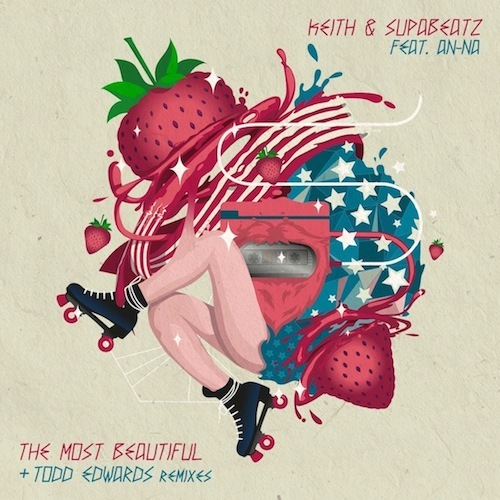 The track called "The Most Beautiful" was produced by the Italian duo Keith & Supabeatz and features wonderful vocals by AN-NA (Andrea Nardinocchi). The EP also includes two remixes by none other than the legendary Todd Edwards, a remix by DiscoSocks and track edits. It's fresh off the press from the famous Southern Fried Records label which was founded by Norman Cook aka Fatboy Slim. Keith & Supabeatz are no strangers to the imprint releasing almost all their originals including last year's very successful Pressure and No Pressure EPs. The duo continues to shine with their knack for remixes and recently collaborating with artists like Crookers, Slap In The Bass, Lazy Ants and Tony Senghore. 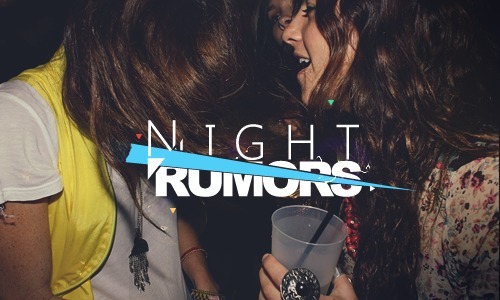 Basically, Keith & Supabeatz chased a different sound (as expected) – something that strays from the usual club sound but still catchy enough to sing and dance to. If that was their ambition, they definitely managed to satisfy it. The Radio Edit will make your hips swing while driving on a sunny summer day and when it gets dark there's the slightly darker and extended Club Mix. Both come with the sweet and appealing vocals by AN-NA and a funky disco-like groove. The 23 year old London based producer Discosocks really rides on this funky groove in his remix. In contrary to all that, there's two remixes by house legend Todd Edwards who really needs no introduction. So it's no surprise that his pair of remixes turned out to be amazing house productions with a massive vibe and wonderful atmosphere.